The online shopping sites are growing popular in the market. The international customers are purchasing the products online. 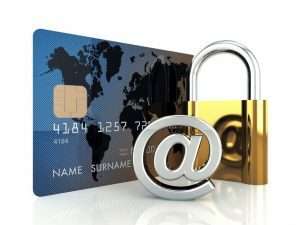 So the multi-currency payment is the perfect solution that allows the foreign buyers to purchase the goods easily. It is the simple way to improve the sales from the international customer. We offer different payment process solution to risk merchants. It helps to improve the sales without more effort. 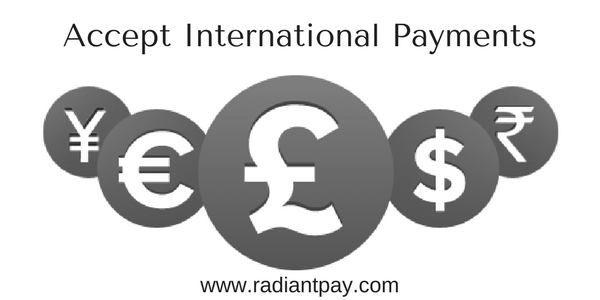 You can accept all country currency and improve the orders from the foreign shoppers by adding the multi-currency payment to the checkout page. Are you looking for the best place for applying the risky business account? Then it is the right place. We have a lot of the experience in the field so we provide the first-class services to our customers. 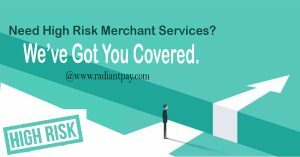 You can get the Multi-currency payment for your business that keeps your business safe. 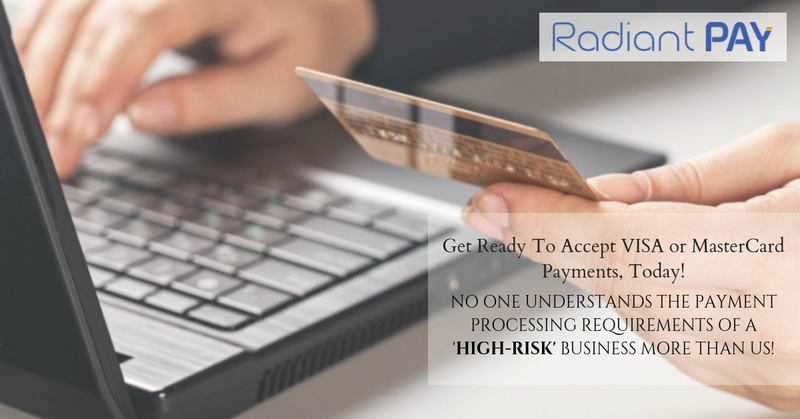 It helps to improve the payment process for your business. We provide 24/7 hours customer service for long-term satisfaction. With the help of the multi-currency account, the business owner can display the product price in currency there the customer is located. 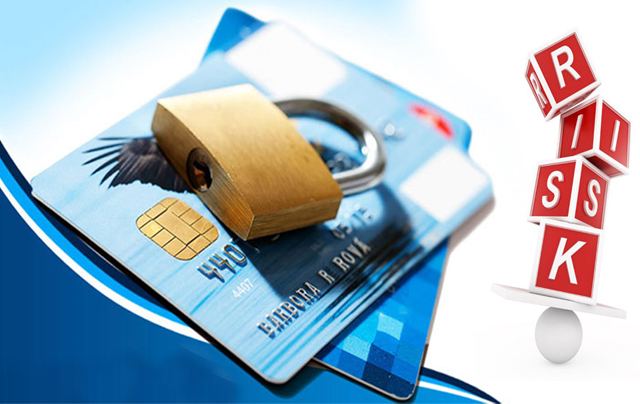 We provide the affordable multi-currency processing and settlements to our clients. The Multi-currency payment is the great feature of the online store gateway. It accepts the payment process and receives the settlement in the currencies choice. You can gain more benefit by using the Multi-currency payment such as improve sales, reduce expenses of processing, great cloud reporting, automatically load balance and others. The multi-currency account helps to load the balance automatically. 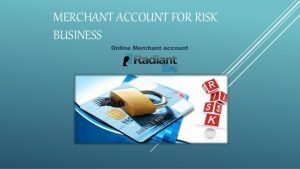 The Multi-currency Processing with the international retailer account reduces the processing expended and foreign currency exchange risk. It provides the best online shopping experience to the international customers.